As known by everyone no business can go without a good online presentation of its organization and its product. But there are always best ways which save our time and effort for developing a website, both business owners, and web design agencies opt for ready-made website templates. 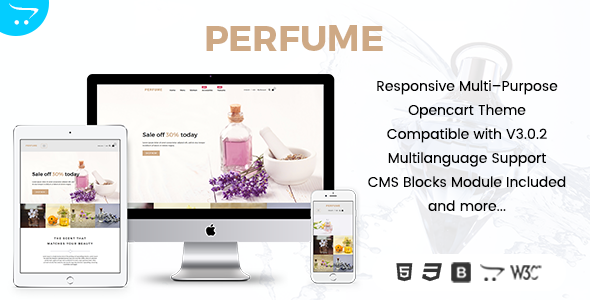 That is why here we have added the features for Responsive OpenCart themes and why you should choose them. OpenCart is free and thus your have to only buy the domain and hosting for your site. Obviously, there are paid themes available too, however, they are not compulsory. But you can opt for them if you need to modify your store in a specific way or as suggested by a particular need. In this way, OpenCart is a free platform and this would imply that anybody can download it and experience its code and there are also free multipurpose OpenCart themes which you can use for any business category. Being an open source it’s even safer. Whenever there is any problem, the followers and communities which contribute to it detect the problem much faster, and respectively, their solution is also rapid, more efficient and free of cost. OpenCart is lighter and requires less time in set-up, this is why it is cheaper to have it than any other eCommerce platform. Generally, OpenCart Development Companies charge less for setting up an OpenCart store than Magento store for a small business. You will get the list of extensions in OpenCart to modify your website for the unique look. Opencart Themes go the same way as extensions. Many people think that if they use the same platform their website can easily be copied by its design, appearance, and functionalities. But it’s never like that, OpenCart offers a broad range of themes, through which you can customize your online store in different ways and make it look creative and different. OpenCart is the best SEO optimized platform, from meta title and description to modules it will allow us to manage everything manually. Other than that website loading speed is another thing which is always a point of concern in web development. It is more important now because it will help in good positioning in search engines as well as make a good impression towards users. If you are looking for the specific feature for your online store which is not available in OpenCart extensions, no need to worry as the OpenCart company will develop the required extension for you. The only thing you have to do is that tell your exact need and the feature will be updated as it is free to do so. OpenCart themes and templates are perfect solutions for beginners and medium sized businesses. It also supports different worldwide payment modules like Authorize.Net and Paypal which makes payment options more easier. 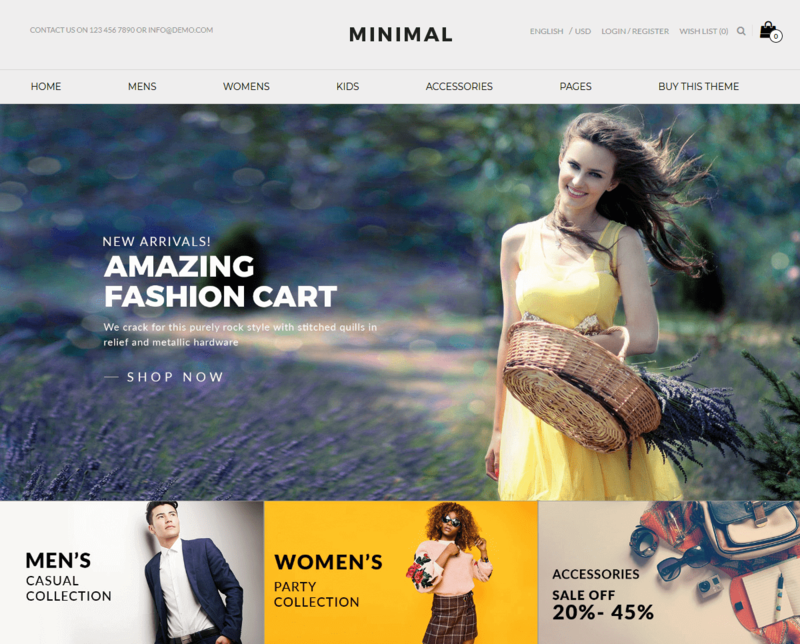 Choosing the best OpenCart themes for your store is not that hard.  It’s time-consuming, but it’s worth your time and money, hence for recent OpenCart themes and templates visit MultipurposeThemes.com.